Introducing Korey Pulluaim – The New General Manager of Big Island Honda Kona. The year 2007 was when Korey’s journey began at Fletcher Jones. 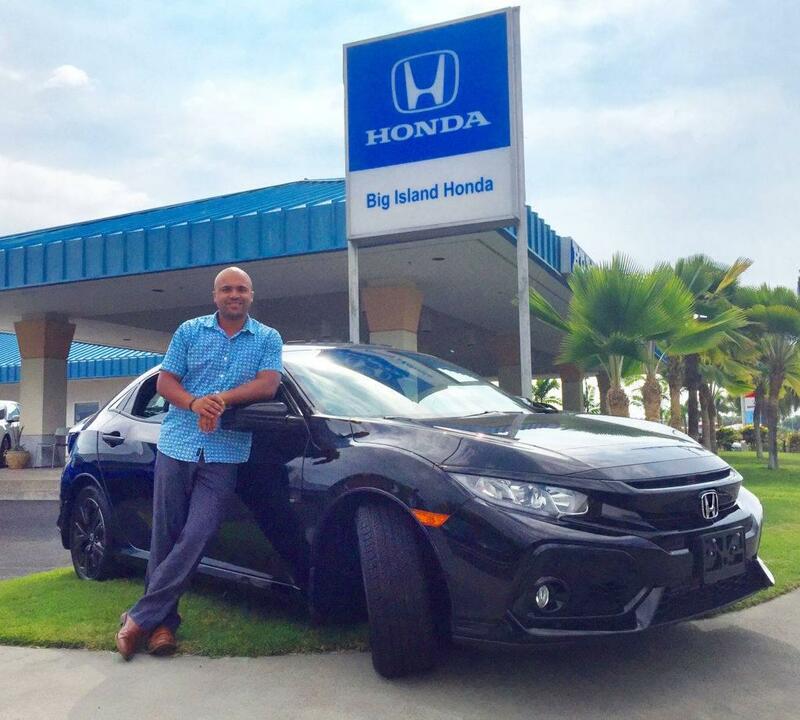 Korey Pulluaim, now General Manager of Big Island Honda Kona started off his automotive career as a Sales Consultant for the Fletcher Jones Company. Over the years he moved up within the company and has been exposed to different aspects of the dealership. Korey has worked in sales for Fletcher Jones for the last 9 years, and he is excited to extend his knowledge and involvement to all departments. “As the new General Manager I will strive to bring the same customer experience culture that I know and love so much to every step of the guests process.” From Sales to Service to Parts, you as a guest can expect to be given an exceptional guest experience as we continue to strive to meet all your needs. Congrats and well deserved. Excellent decision. Congrats Korey! So elated for you and your team. You always deliver the outmost respect and care for your customers, that’s why I love referring my members your way. Well deserve.